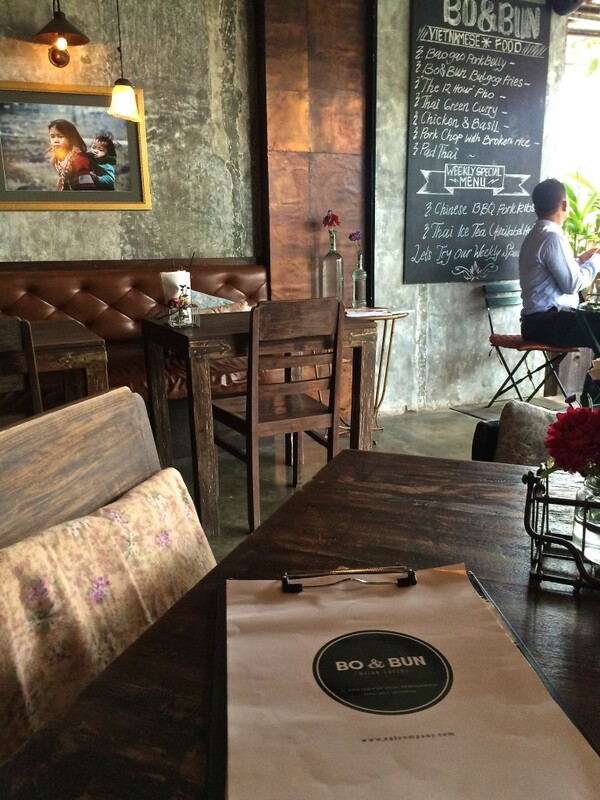 Bali is not only about hitting the beach, shopping or sipping cocktails by the pool. 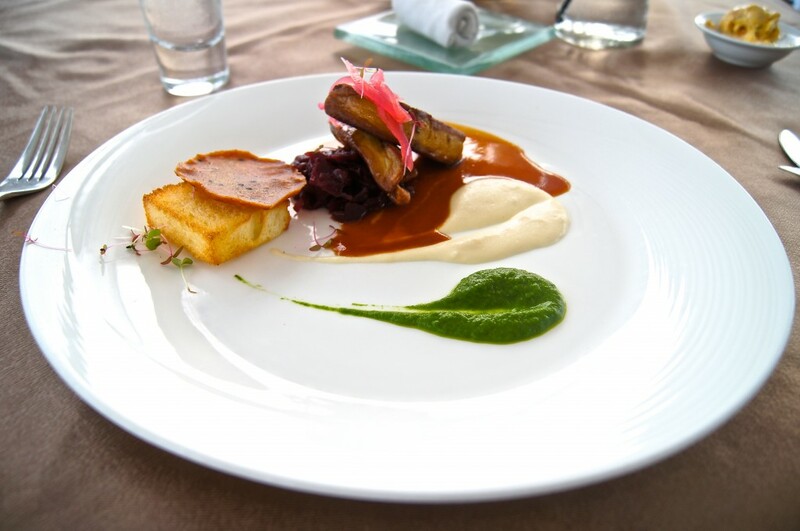 Bali is also fast becoming a destination to experience some great dining too. So where are the great places to eat in Bali? The short answer is everywhere. 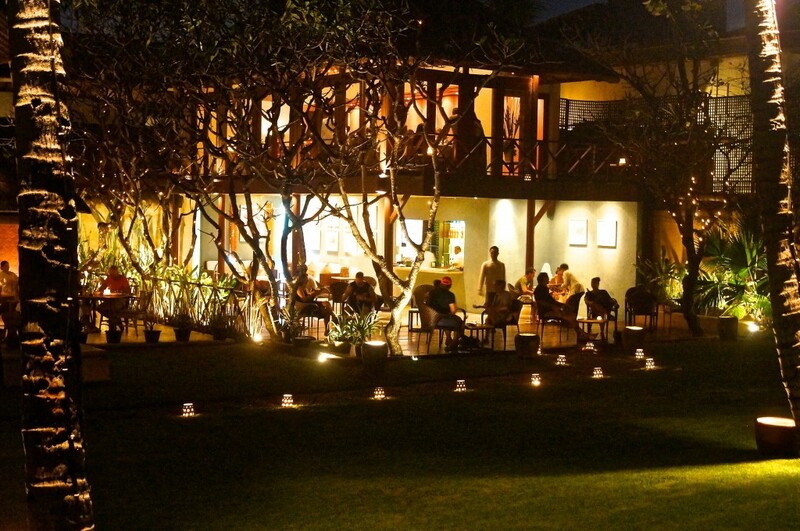 From Ubud to Nusa Dua you will find some excellent restaurants upping the ante on quality dining but it is in Seminyak that you will find the most diverse and best choices. So here are my top six picks on where to eat – from casual beach cafes to exquisite fine dining. 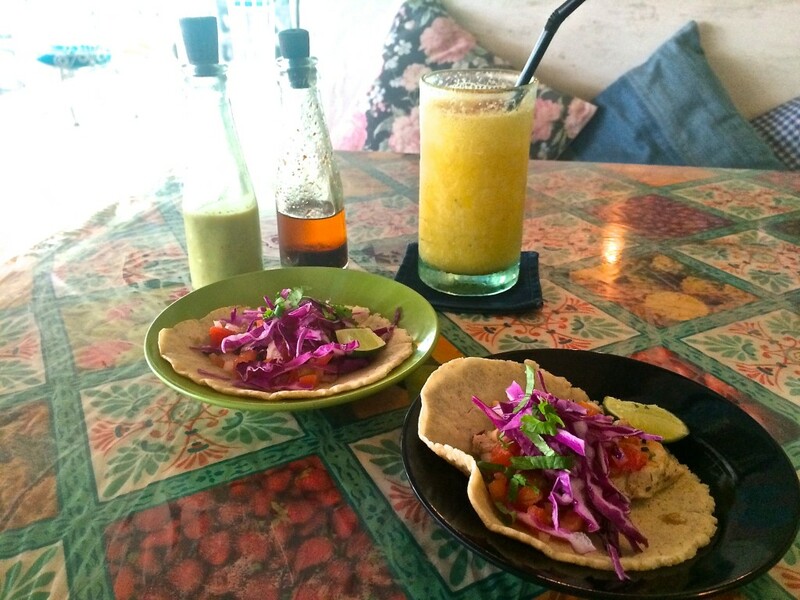 The casual beach vibe of La Plancha is a must for anyone visiting Seminyak. 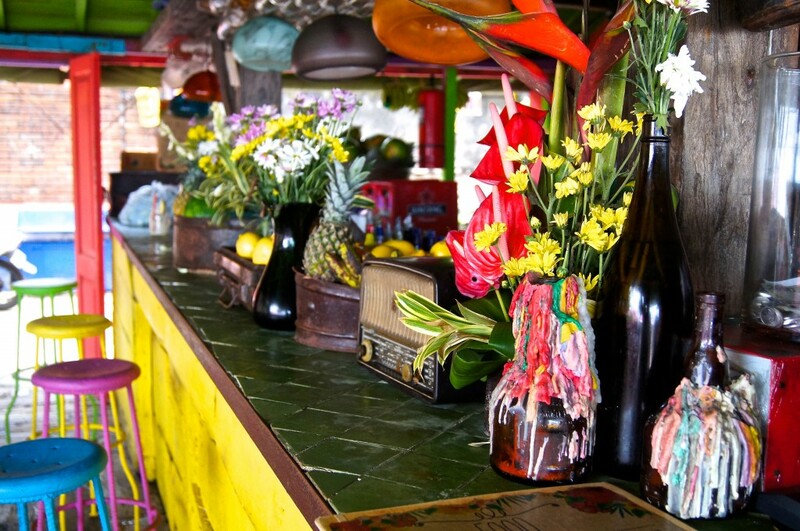 The venue is fun, vibrant and colourful and that includes the staff in their Hawaiian shirts and cheery welcome. I wandered in off the beach and enquired “what is the name of this place”? To my delight three staff members joined in chorus to announce “La Plancha”! It was a nice reception! 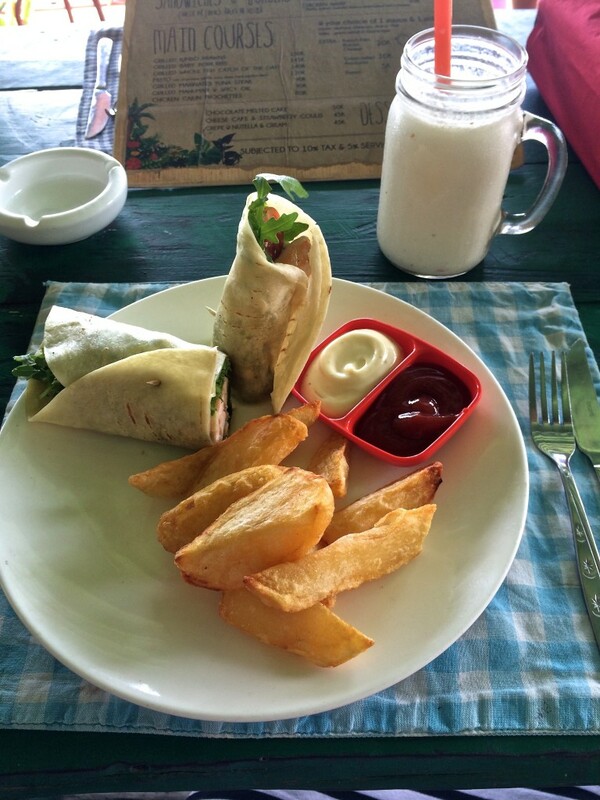 The food is fresh and tasty with a lovely view to the beach. Lunchtime is for simplicity with light meals such as fresh salads, wraps and smoothies. In the evenings you can find yourself chillaxing on a bean bag, having a drink or a bite to eat and watching the sun as it sinks down into the ocean. 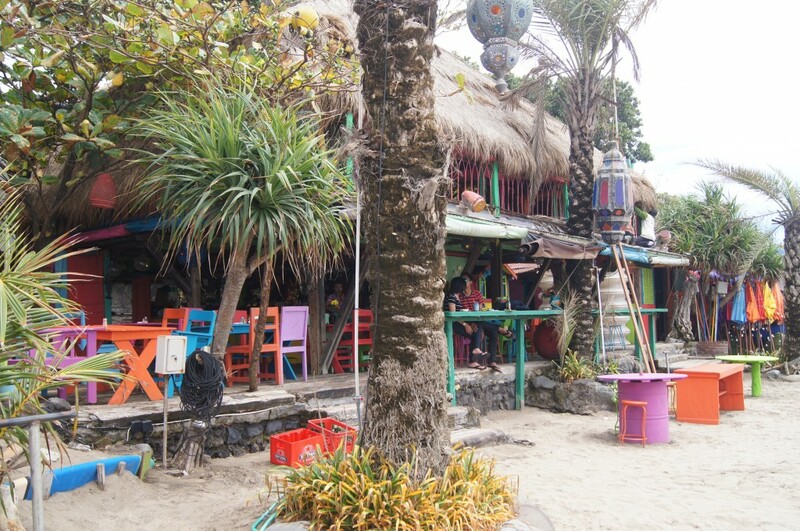 Located on Seminyak beach heading towards Legian. 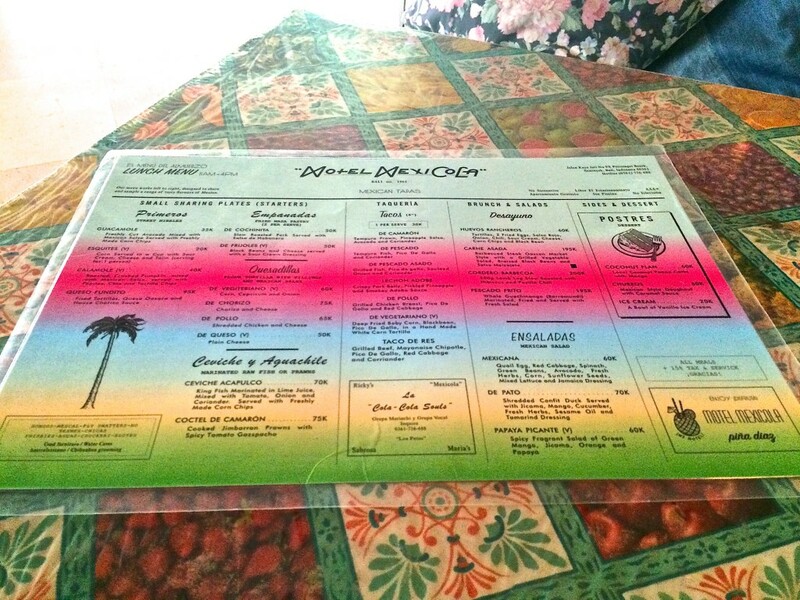 Click here for La Plancha on Facebook. 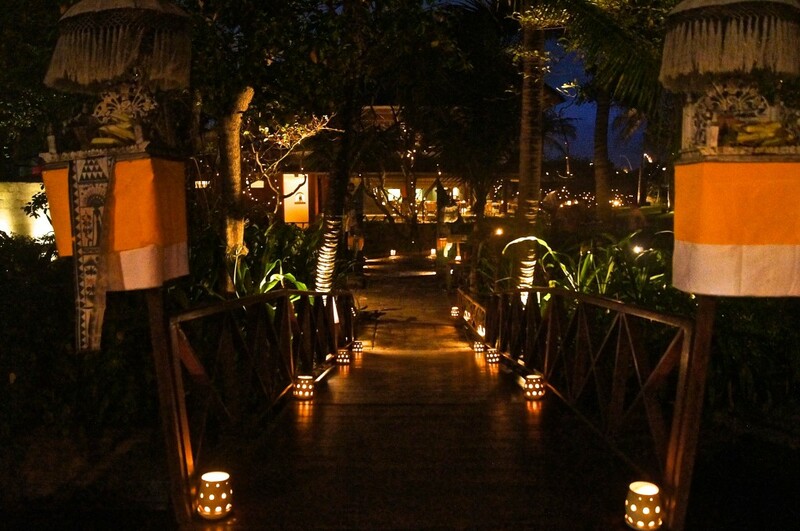 This place just blew me away, from the gorgeous little entry bridge lighting the way with lanterns to the beautiful food and service. 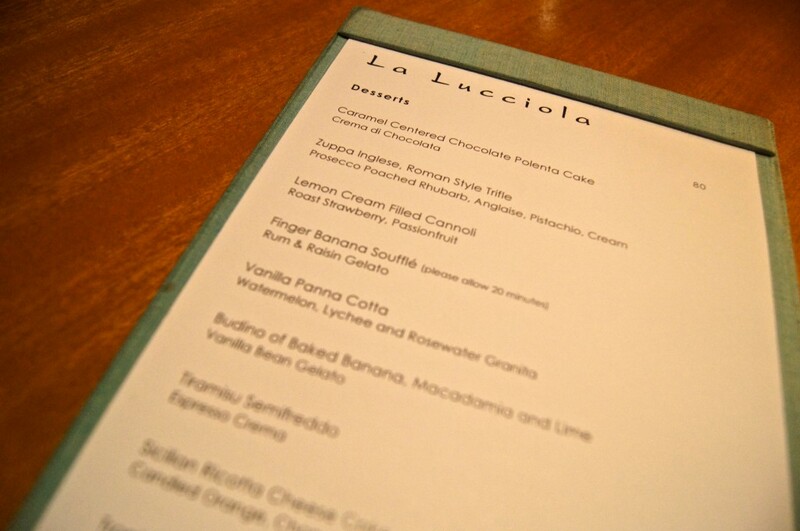 La Lucciola is a firm favourite and I’m not alone in that line of thinking. 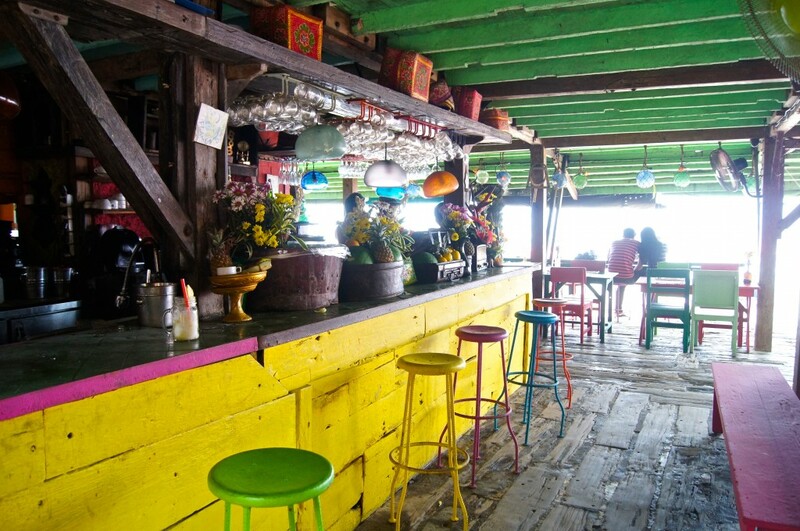 This restaurant is extremely popular and is often booked out even in low season. 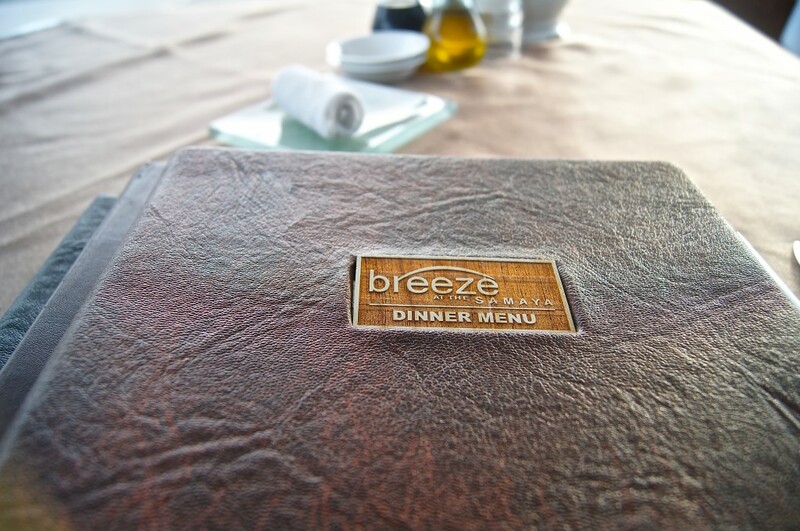 The open air restaurant, resembles an upmarket structure that Robinson Caruso would be proud of, set over two levels, with a soaring ceiling and a gorgeous beach view. The staff are professional, all dressed impeccably yet they are warm, friendly and ready for a chat. On the menu is good Italian food and by good I actually mean excellent. 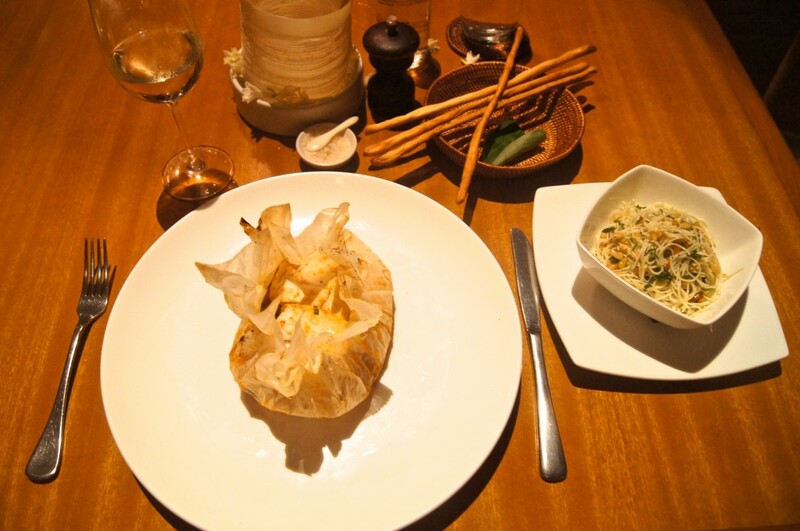 Try the crab stuffed zucchini flowers or the baked snapper, both are just superb. 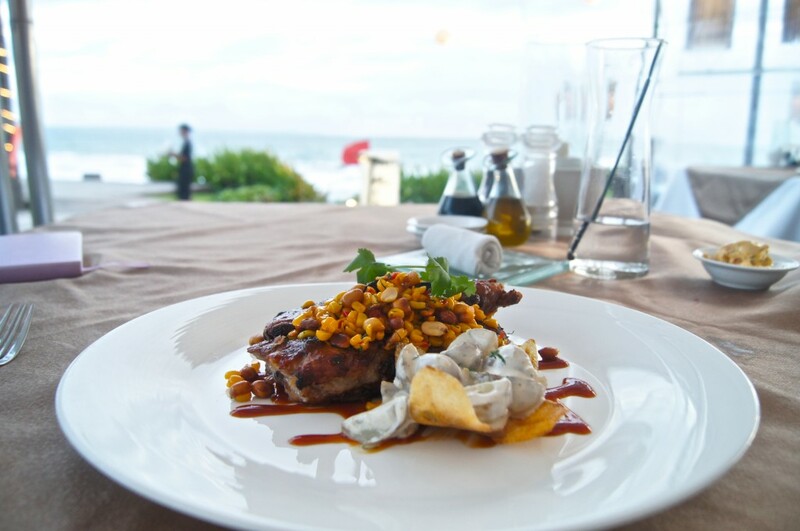 If you are after a great night out with impeccable service, a beautiful beach view and brilliant food, then you can’t ever go wrong at this venue. 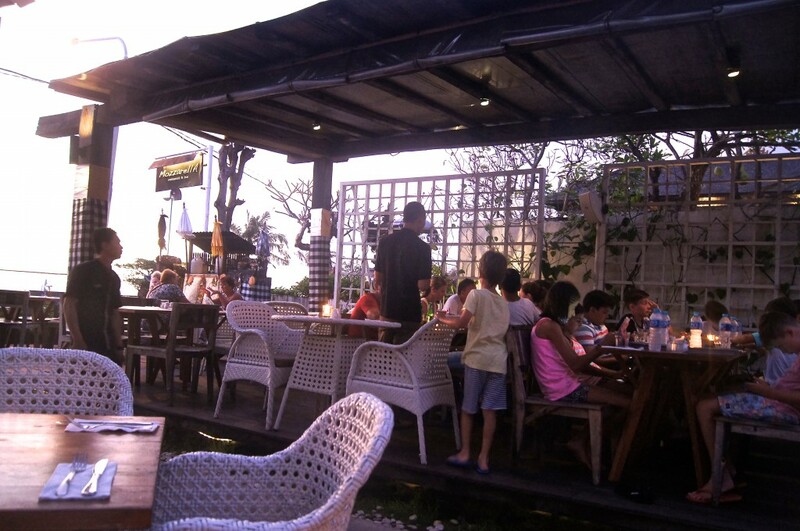 La Lucciola is located on Seminyak beach next to the Pura Petitenget temple. 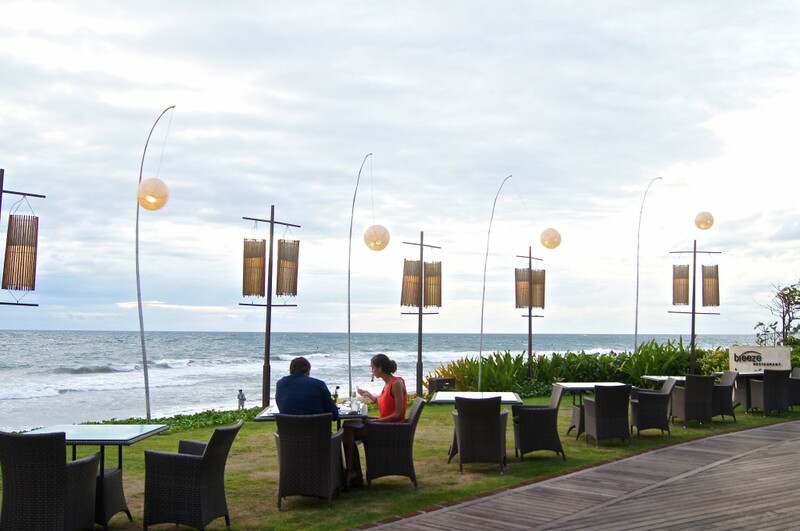 Watch the sunset over Legian beach whilst dining at Mozzarella. If you have a hankering for a good steak or western food in general then head straight to Mozzarella. 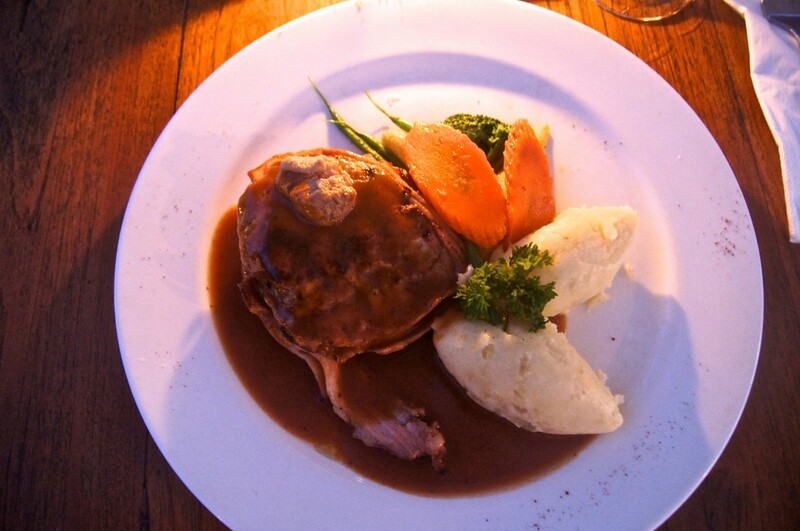 Very popular with families, this restaurant has a great menu that will suit the whole family. 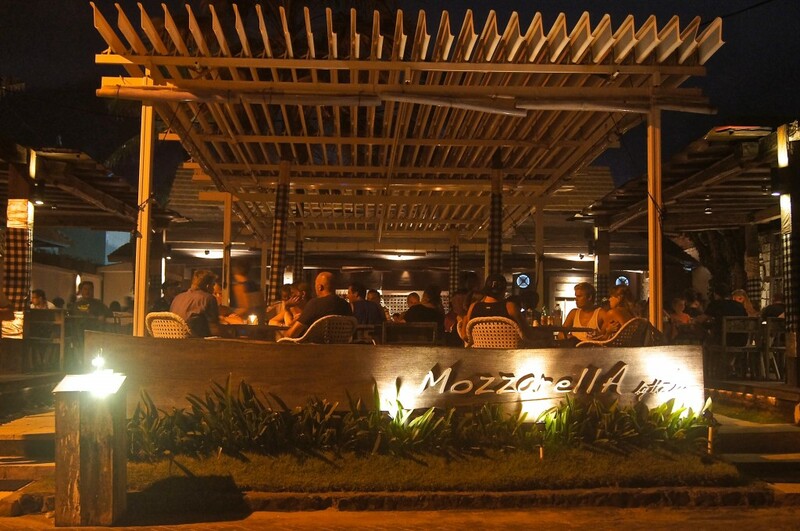 Mozzarella exudes a relaxed vibe, no booking required and is reasonably priced. 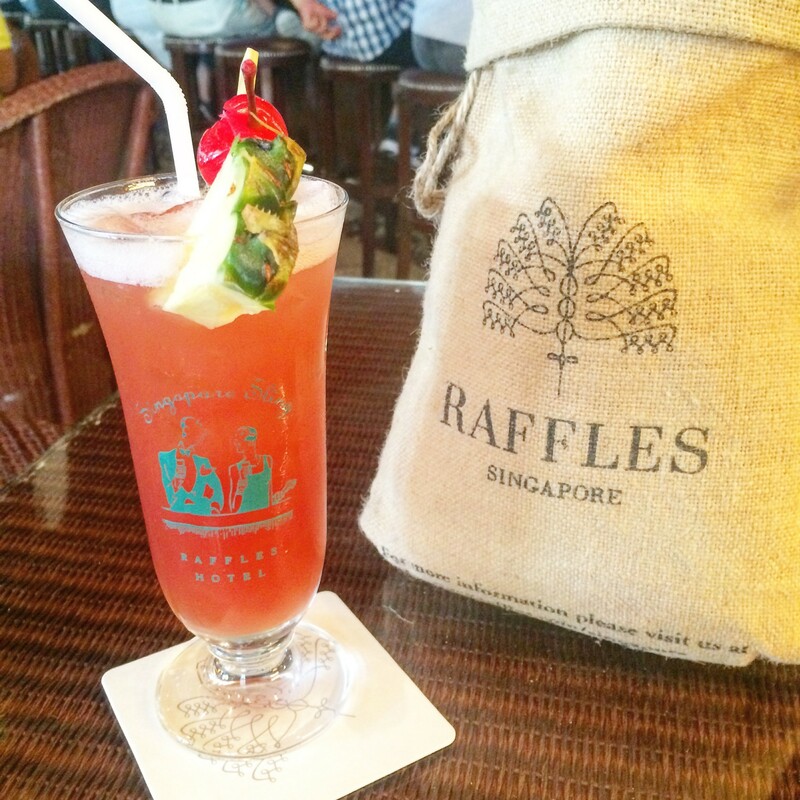 If you like your cocktails then you can double your pleasure with the two for one offer. Be sure to try the Lychee martini. The staff are very friendly with attentive service even when it’s busy. 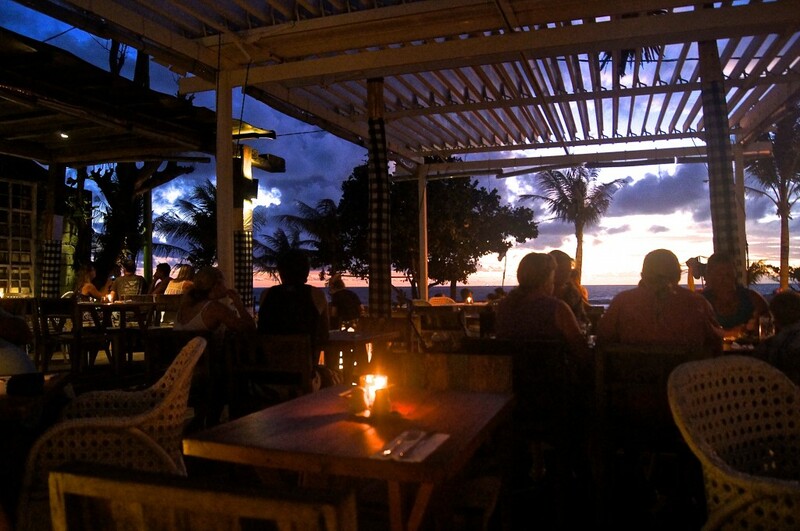 Located next to the Bali Niksoma Resort along Legian Beach. 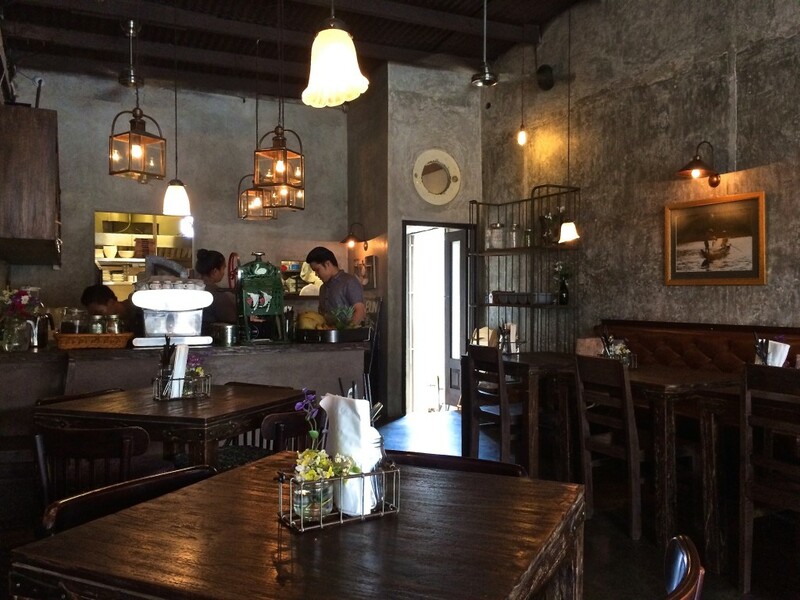 A quaint little Vietnamese restaurant with a cozy industrial look. 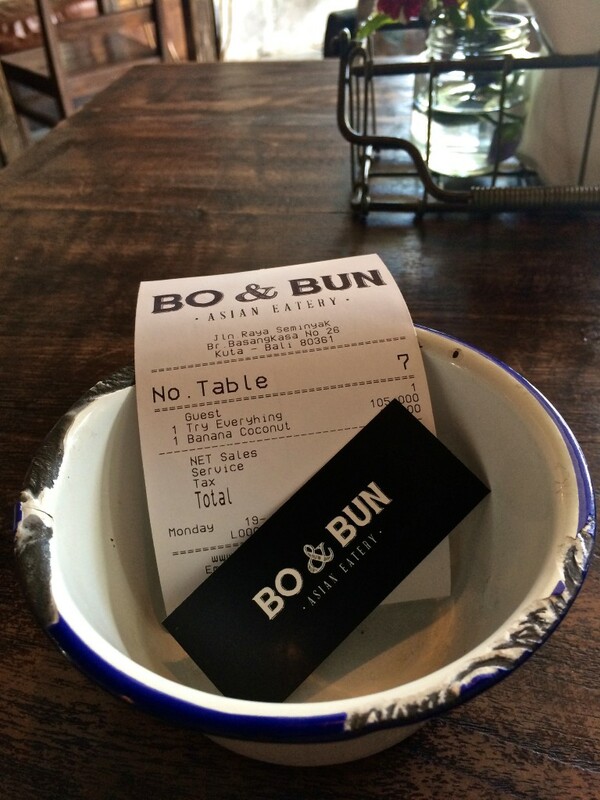 Serving nothing but fabulous Vietnamese food with service to match. The venue isn’t large, so if you are going in the evening then be sure to book ahead for an early sitting as this food goes fast! 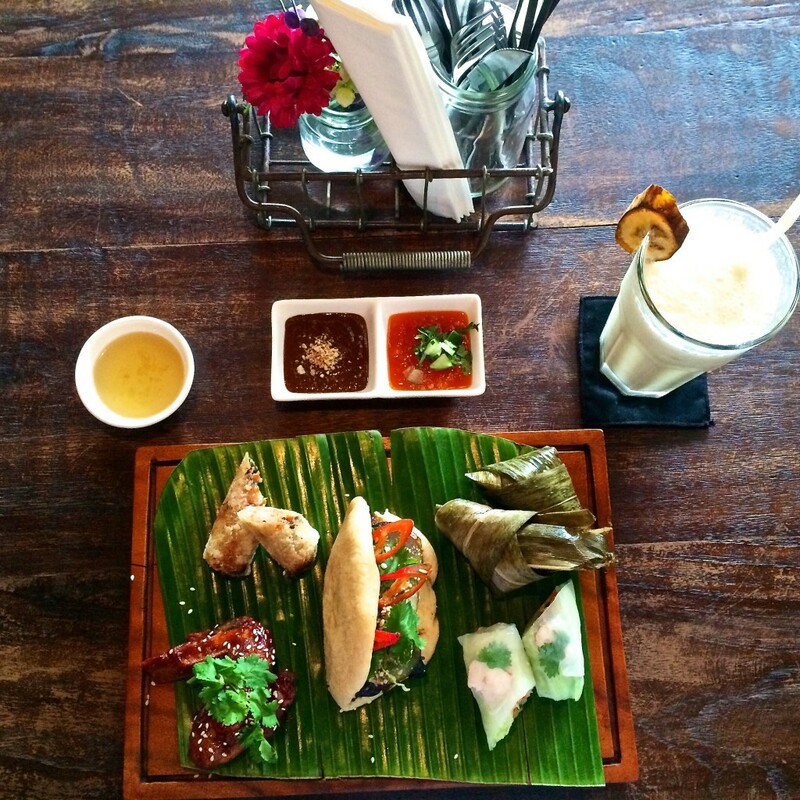 A good selection on the menu, with the 12 hour Pho being highly recommended and the delicious banana and coconut smoothie is a must try. They even offer free wifi. 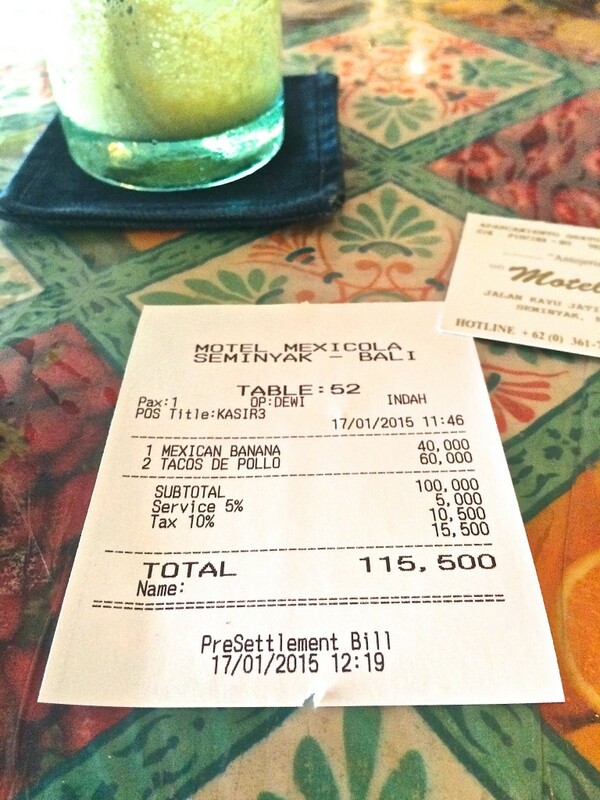 A trip to Seminyak isn’t complete without a visit to this little slice of Mexico in Bali. 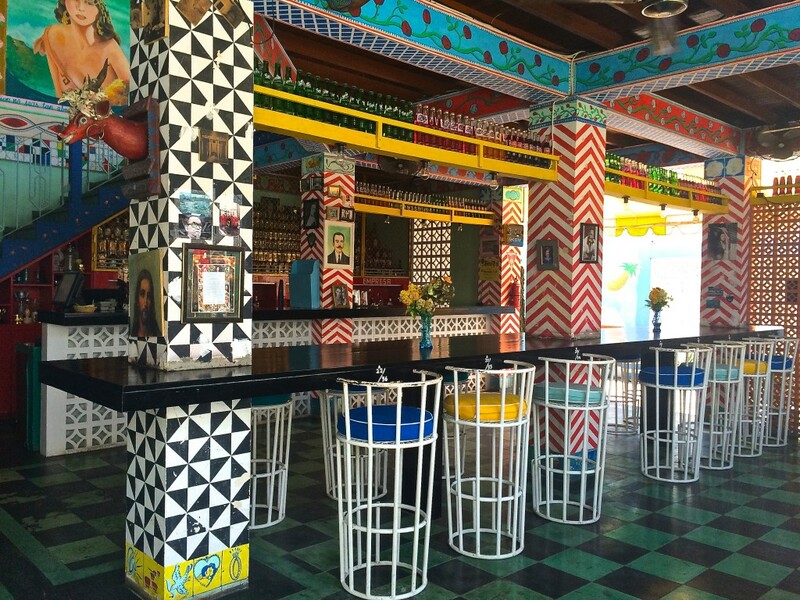 Motel Mexicola is vibrant with colourful murals, tiling and Mexican artefacts. This place is beyond cool, with it’s many nooks and crannies that create private spaces. It may look small from the outside but once you enter, you will discover that this venue could hold the largest of Mexican feasts! Very popular once the sun goes down and you just can’t help but feel happy here … if not then a couple of margaritas can fix that up real quick! Food is traditional Mexican fare. My word! Those look absolutely delish! They were indeed Ailene! So many other yummy places too, I’ve now got a long list for my return visit next year! 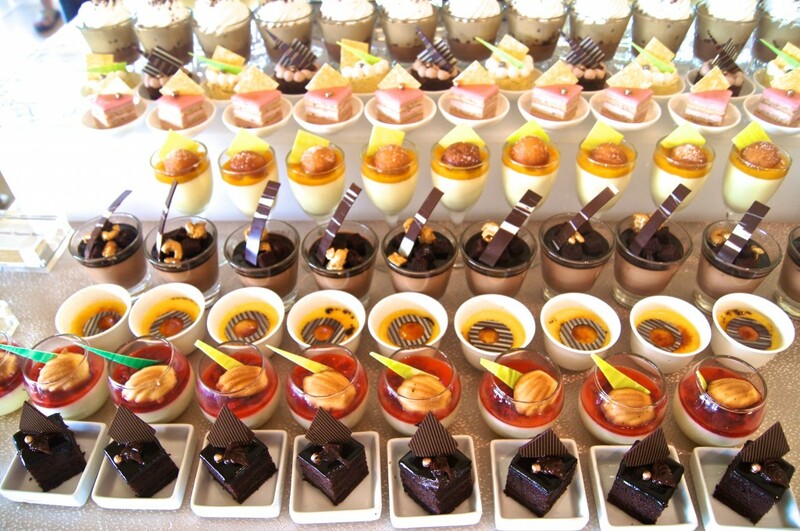 Gorgeous photos – making me hungry! Hmmm, that looks delicious dishes. nice place. that’s really a recommended place to eat. This will be a good reference. nice post. I was very pleased to read your posts. colorful and fun. nice. These places all look wonderful and I love your food photos. Sadly I haven’t tried any of them yet. Have you been to Black Beach in Ubud? Lot’s of great places there, but for some reason that one stands out in my mind. Thanks Dale and yes indeed all these places are great. I haven’t been to the Black Beach in Bali which I think is in Cangu (Ubud is actually inland). Thanks Dale! I checked out the link and yes it does look like a great spot to watch the sunset in Ubud. I’m a big fan of Italian food, so maybe next time I will pay this place a visit.